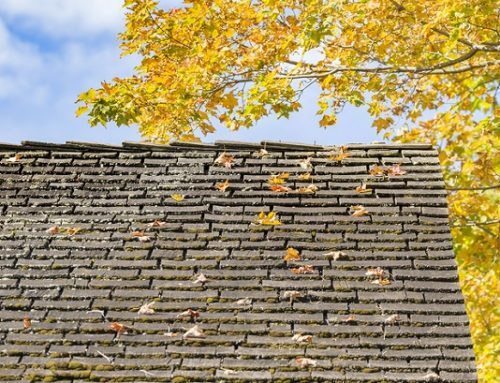 Fall Roofing Schedule – Check and Replace Flashing! Fall is almost here, with winter right around the corner. 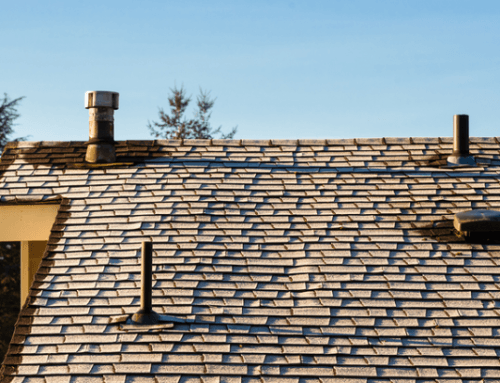 From a roofing perspective, this is the perfect time to have your roof inspected by local roofer repair services, especially to check for loose or missing flashing. The flashing on your roof can take a beating. Arrange for roof repair services to take care of flashing problems now so your house will be watertight and warm through the colder days. While it may seem like shingles are the most important part of your roofing, that isn't always the case. Without good watertight flashing, your shingles would only work to a certain point. 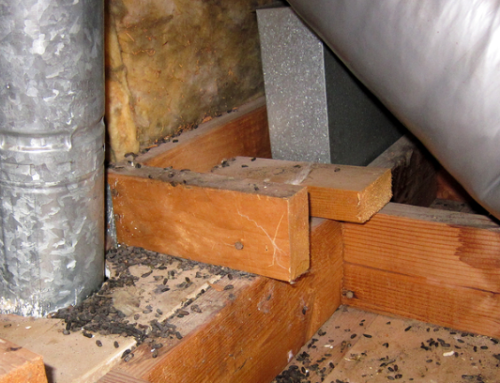 Your roof would still end up wet in the corners and around any protrusions. That moisture could eventually destroy the entire roof and eventually the entire top portion of your house. Flashing is one of the most critical parts of a roof system. It’s also the most easily damaged part and most likely to be damaged and need roof repair. It’s also the easiest part for roofer repair services to inspect and replace when needed if you arrange for regular inspections of the entire roof system. Flashing plays a critical role in the construction of your roof. Made from metal, plastic, and other waterproof materials, it covers the exposed edges of the roofing material in the corners, structural angles, around protrusions, and anywhere the materials are unsealed and unprotected. It prevents moisture from leaking in and getting under the shingles, wetting the underlayment and decking. Missing or damaged flashing that permits the passage of water can set up an ongoing moisture problem. If roof repair is not performed, over enough time it can result in wood rot of the decking and structural materials, mold and mildew on the underlayment, and eventual decomposition and corrosion of the shingles themselves from the underside. A simple flashing leak can cause extensive damage. If more than one area is leaking, the entire installation could be jeopardized. Fall is a great time to arrange for roofer repair services to check the flashing on your roof and tighten or replace it. If it has loosened or fallen off during storms or the cement has dried up and cracked during the heat of the summer, catching these issues before winter is imperative. After some quick repairs, you can rest assured that your roof is leak-proof and you won’t lose extra heat through the openings under missing flashing. This fall, call roofer repair services and arrange for a routine inspection so you’re set for winter. During the inspection, your roof repair contractor will examine all flashing on your home to make sure it’s tight and in good condition or recommend repairs if needed. With this critical part of your roofing well maintained, your roof will stay dry and serviceable through the winter and many more years to come! Need A Roof Inspected In College Station Texas? Contact The Roofing Pros At College Station Roofers Today!